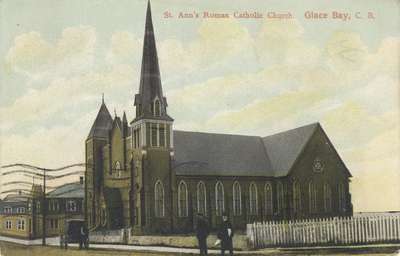 St. Ann's Roman Catholic Church, Glace Bay, C.B. We were pleased to hear you arrived home in safety. Had you been in Middle River would have mailed your shaving brush sooner. Kindest regards to all.